“Intellitab Educational Tablet” is an anywhere-anytime tablet solution with robust collection of interactive video modules, eBooks, practice tests and question bank for learners. It requires the minimal infrastructure requirement for the schools as they don’t have to invest in expensive additional infrastructure to take advantage of this education tablet solution. The students will be able to access the same content in the tablet which is taught in digital classrooms at school. It will provide engagement with self-paced learning to the students as they can access their modules anytime and anywhere. Besides learning it will also help students to monitor and drive progress with statistics feature. Teachers can now provide differentiated learning by providing extra material to bright students that challenges them and give slow learners the remedial study material for specific subjects. 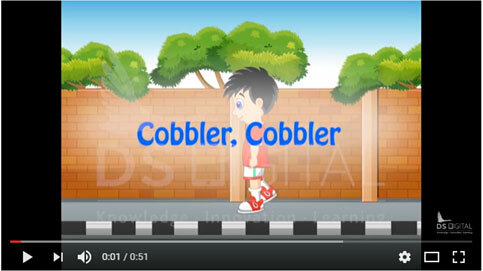 It will also help teachers to easily create assessments from the incorporated question bank. 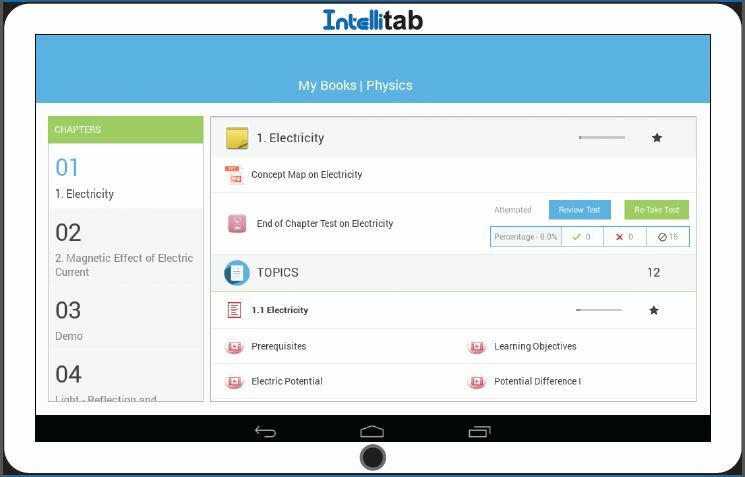 Intellitab also has a tool to generate reports and analytics which will ease the administrative load of the teachers. To keep away from distractions, Intellitab has the facility of student security lock which doesn’t let them access social networks and games. Many of the schools acknowledge the benefits of this solution and have adopted the same with the mission of helping all students reach their potential. Intellitab complements the school learning with self-learning and acts as a complete Learning solution of modern age for the students.